Home What Does Your Brand Sound Like? What does your brand sound like? 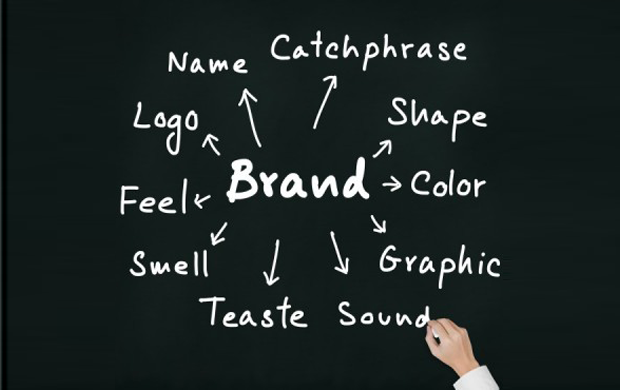 If you have no clue, you are missing an important part of an overall sensory branding effort. One firm that knows what its signature sounds are is Audi, which has gone to considerable effort to establish a sound style guide intended to function much like a visual style guide in maintaining consistent branding across media, campaigns, and locations. First, let’s watch an Audi commercial that embodies several of their signature sounds. See if you can pick them out. By narrowing their set of musical building blocks, they’re hoping to create a consistent brand sound for their otherwise consistent brand image. The end goal, of course, is for the audience to hear that heartbeat and think Audi. Not every firm has Audi’s resources, of course. Nevertheless, establishing a consistent sonic identity isn’t out of reach. Even small, local advertisers who included the same jingle or non-musical sound in each and every commercial; even though this may have been done without extensive research or development of a sound style guide, that music or sound did indeed become part of the brand’s identity.